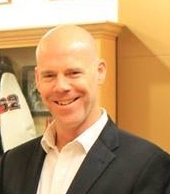 Chilliwack, BC – The President of the Valley Huskers has announced that a new Head Coach has been signed for the 2016 season. After the Human Resources Committee reviewed all of the applications and made their recommendations to the board, Jason Quinter has been named as the new Head Coach of the Valley Huskers Football Club. No stranger to football having been born into a football family. Jason’s Father Bill’s career as a player with Ottawa, later to become coach then GM, is well documented. Later as a talent evaluator, a job that took him from BC to New Orleans of the NFL, Jason was at his side. Since his Father’s death in 2014, Jason has kept his Father’s legacy alive by conducting “Best in Class” Football Camps aimed at preparing High School players for either Junior or CIS level football. These affordable camps are offered at various locations throughout the Province each year to High School students who show a desire to improve their football skills. After playing High School ball in the States, Jason went on to play University Football. 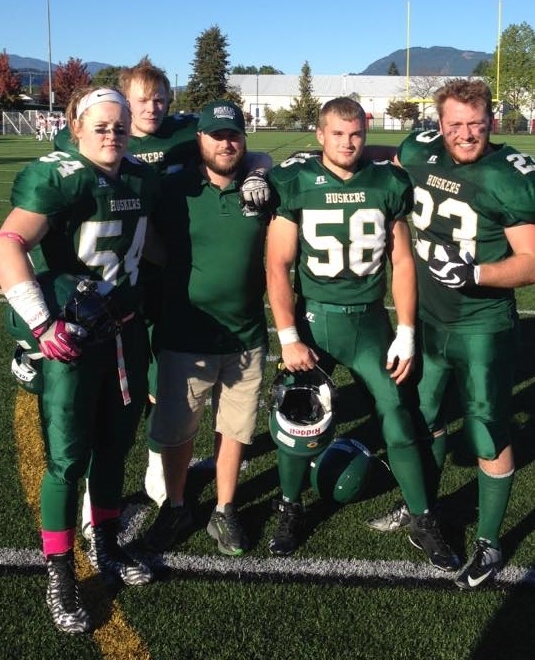 Of late, as well as his camps, Jason has been coaching High School Football in Abbotsford. His extensive knowledge of the game, the available recruits both on the field and on the sidelines, together with a desire to help develop young men’s careers, makes him a very desirable choice for the position of Head Coach. Mission Statement: We will actively recruit players, staff and volunteers by providing leadership, resources and strategic planning while staying accountable to our team, membership and community. Be the first to comment on "Huskers Hire New Head Coach"